Discover the power of the breath. Experience what it feels like to move mindfully. Learn what it is to inhabit your body. 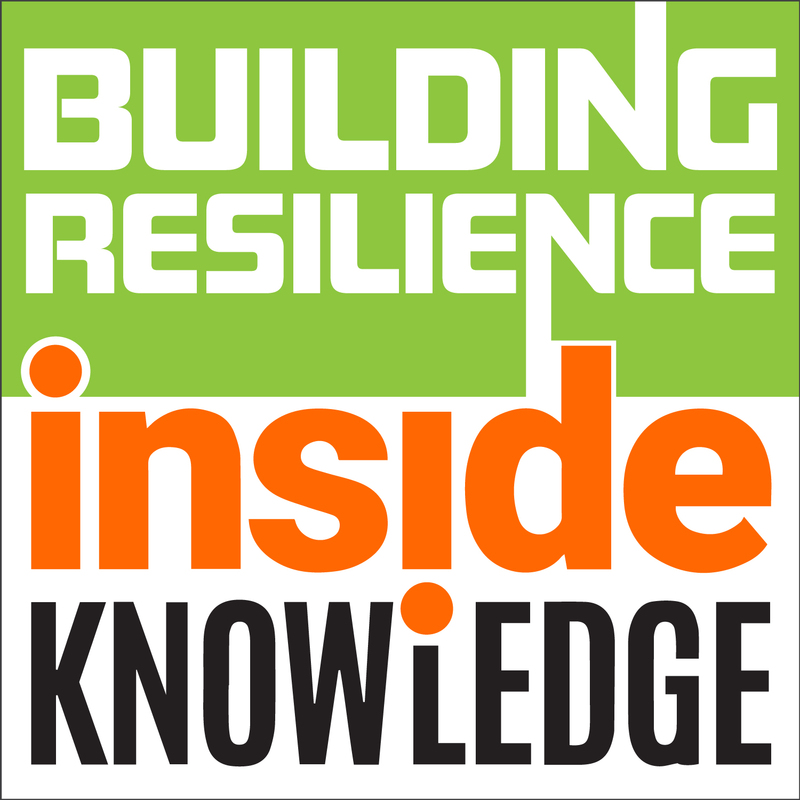 Develop your own tool box to support and build your innate resilience.